On 26th August 2014 the doors opened to our new London studio on Windmill Street, Fitzrovia, W1. After 24 years at our iconic Great Marlborough Street home, we have moved to a new purpose built 29,000 sq ft digital studio. Our move ushers in a new chapter for the London studio, allowing us to continue to set the benchmark in creativity and innovation. 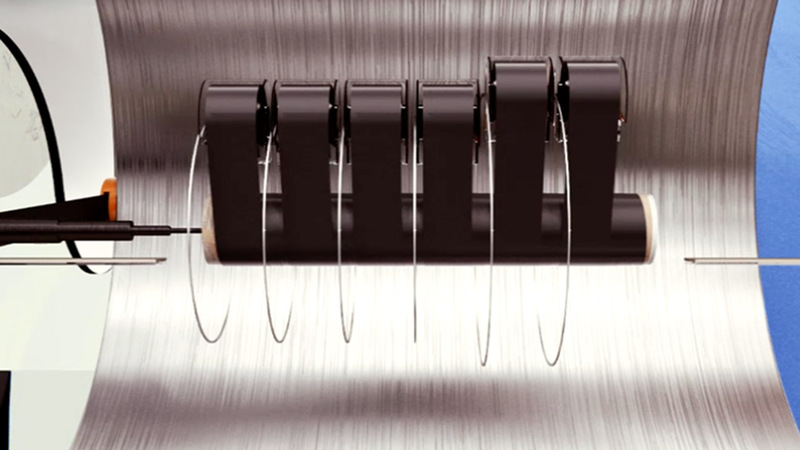 To represent this anticipated move, the Mill+ team created an animated journey which follows a roll of NEG as it makes its way through a series of bespokely designed machines into a final moving box. Head of Motion Design Nils Kloth comments, "This film was a fantastic opportunity to craft something for our own brand that brings to life the exciting move our London studio is making. We wanted to create an abstract animated visualisation of the contents of a moving box journeying from A to B, which represents the creativity and innovation that make up The Mill's foundations." We concepted and designed the film within Cinema4D, with the intention to create a post modern yet photo real set of mechanisms. Every element was animated separately before being seamlessly intertwined to create the final sequence." 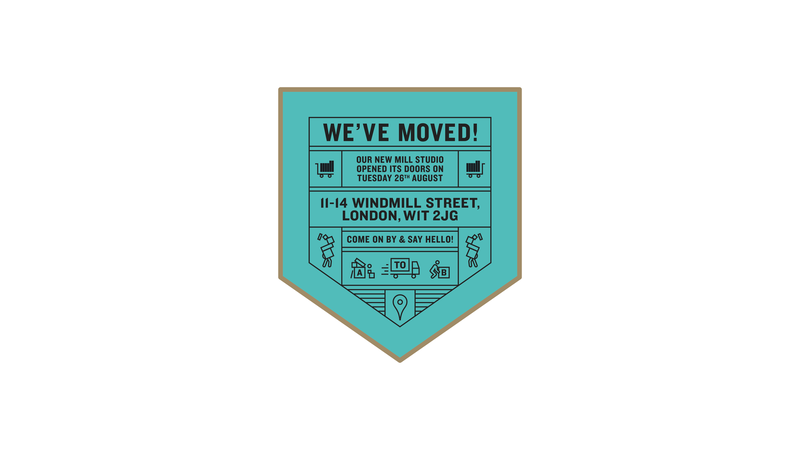 Follow all the latest news about the #WindmillMove here and on our social media platforms.